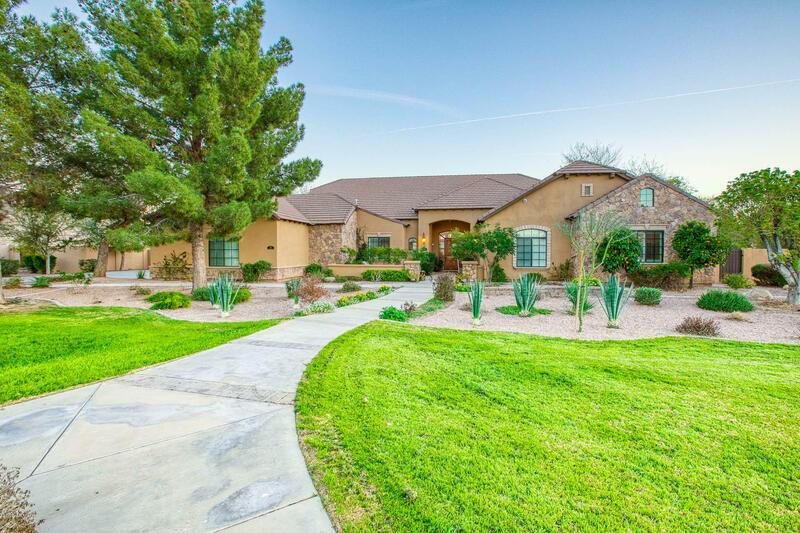 All CIRCLE G AT OCOTILLO homes currently listed for sale in Gilbert as of 04/22/2019 are shown below. You can change the search criteria at any time by pressing the 'Change Search' button below. "Come home to paradise with this magical merging of inspiration and architecture! Located in prestigious Circle G this magnificent residence invites comfort and exudes elegance. Enjoy gatherings in the generously-sized family room/kitchen area. Extensive engineered maple and travertine tile grace the floors. The divine master suite presents a tile-glass walk-in shower, opulent step-up garden tub, crown molding & exquisite custom cherry wood built-in walk-in closet. Entertain in grand style in "